We’re looking for enthusiastic volunteers to help us tell the world about what we do via our website. Media Volunteers write blogs on our events and projects, including waste, food and growing, climate change, energy and transport. No experience required. We will provide training in blogging, and all of our projects and campaigns. As a Greener Kirkcaldy volunteer there will also be various on-going training opportunities depending on your area of interest. Training in the past has included film making, writing for the web, food waste and carbon literacy. Develop skills in blogging and research, get involved in our events and meet new people. Please contact Lauren, to have a chat about Media Volunteering with us. Email lauren@greenerkirkcaldy.org.uk or phone 01592 858458. Volunteers are covered by our insurance and training is provided for free. Our volunteer sessions offer a great sense of working together for a good cause, and most importantly it’s great fun! 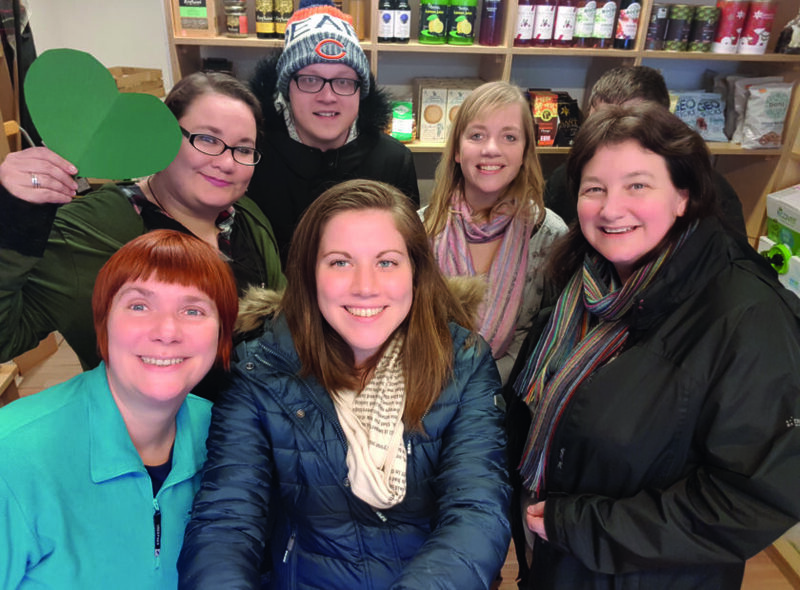 We’re also committed to offering a volunteering programme that helps volunteers: meet new people, use existing skills or learn new ones, improve your CV and gain valuable work experience, all while doing your bit to help our local community and the environment.